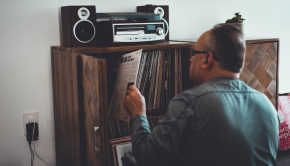 Published on April 22nd, 2013 | by AlexandreG. 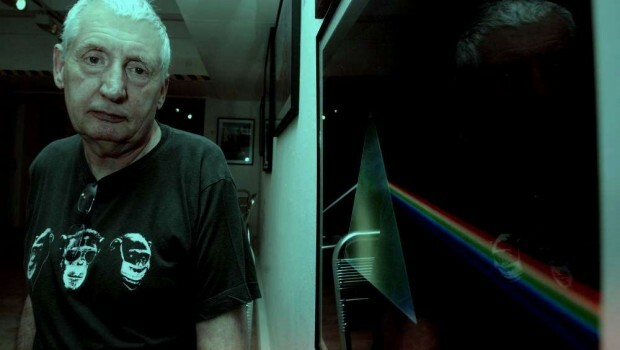 Being a friend of teenage years of some of the musicians from Pink Floyd, and kept since adolescence is strong friendship with David Gilmour, Thorgerson knew the band like nobody. 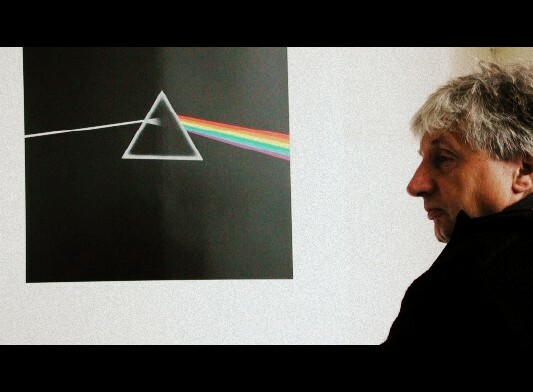 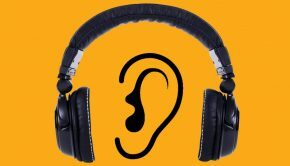 Storm Thorgerson wasn’t a musician but he admired music, listened to very carefully, studying the lyrics and talked with the authors how they reached to those tunes. 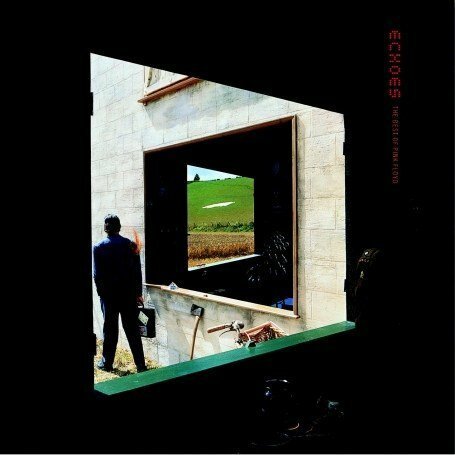 Then, he dove into his talent and passed everything he had studied for the screen, creating for Pink Floyd some of the best album covers of the twentieth century: The Dark Side Of The Moon, Wish You Were Here and Animals to name some. 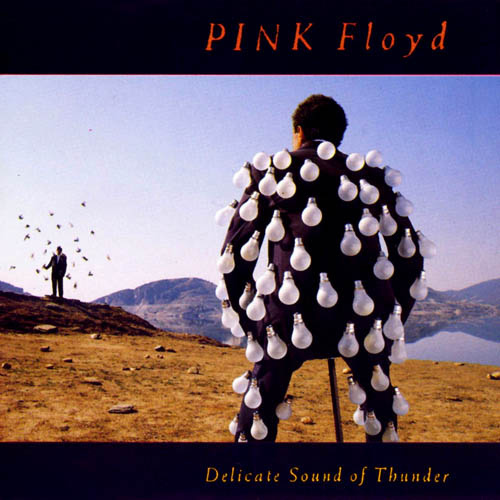 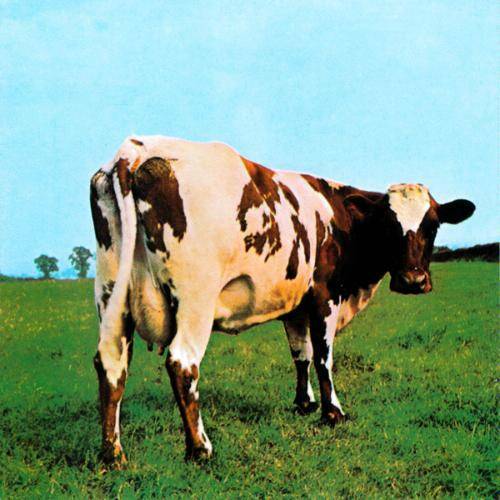 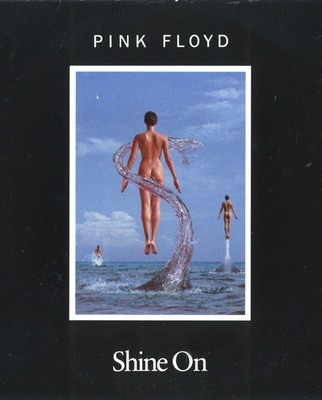 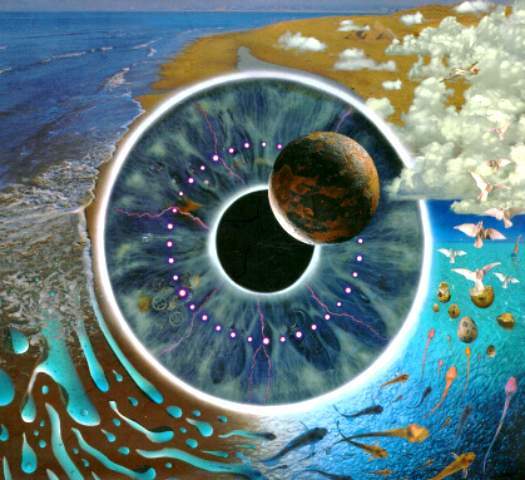 David Gilmour said in a statement on Storm Thorgerson: ‘It was a constant energy in my life, both at work and in private, a shoulder to cry and a great friend.’ For Storm Thorgerson, Pink Floyd were a band with fun and humor, which allowed him to do for example, the cover of Animals a pig that flies over a power station in London, or the cover of Atom Heart Mother, which at that time annoyed the record company. 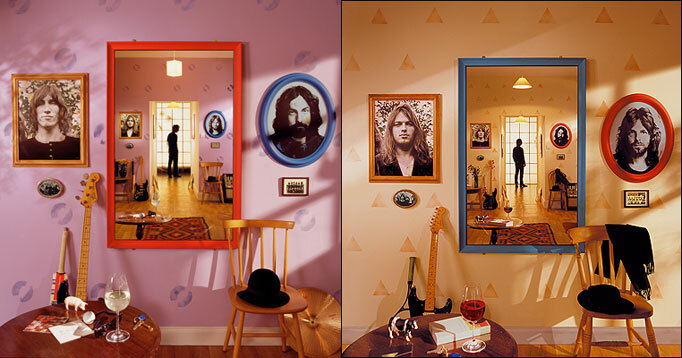 David Gilmour adds that : ‘The the work of Thorgerson was an inseparable part of the work of the band‘. 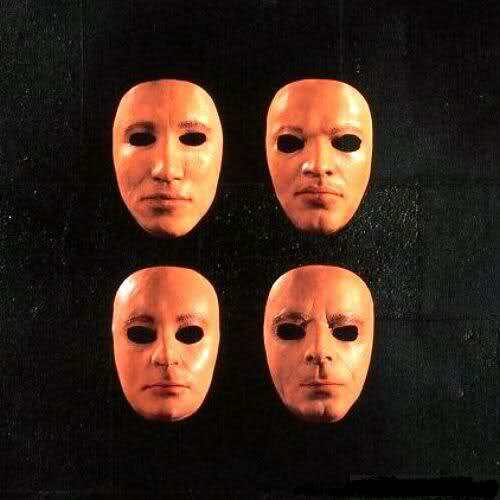 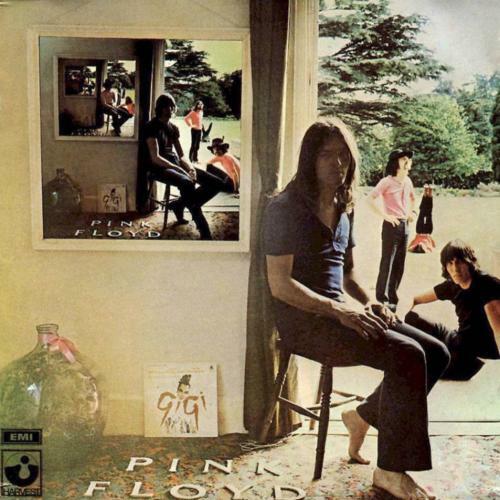 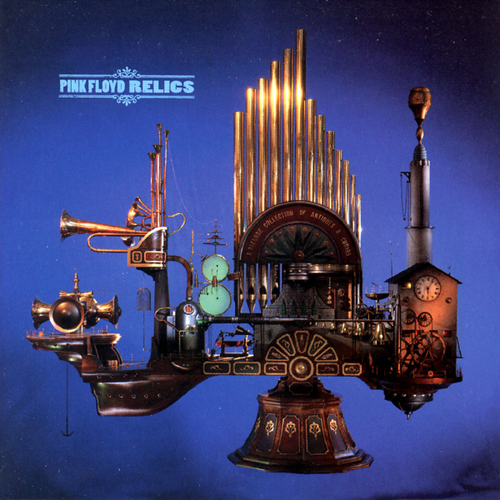 He founded Hipgnosis, whose first major work was the cover for Saucerful of Secrets, the second album of Pink Floyd. 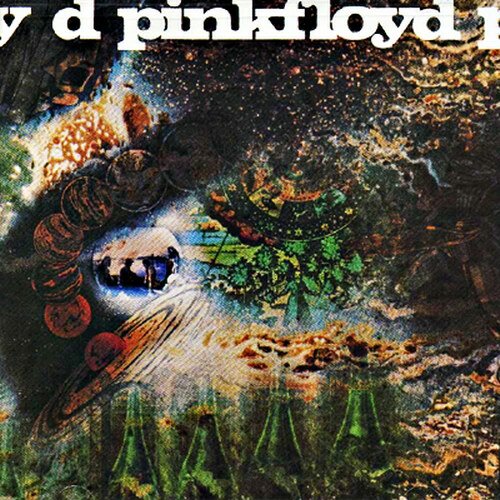 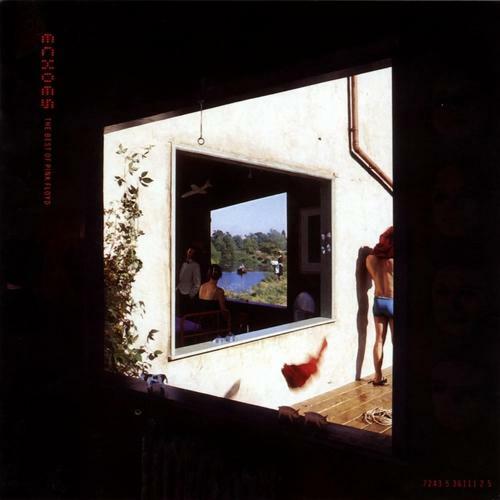 The cover perfectly represents the imaginary psychedelic era . 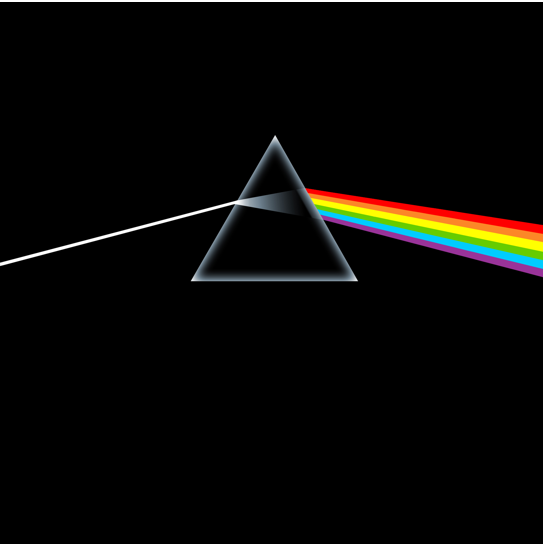 His most famous cover, the prism of The Dark Side Of The Moon, was in fact created as a result of a request for a ‘simple and bold‘ drawing. 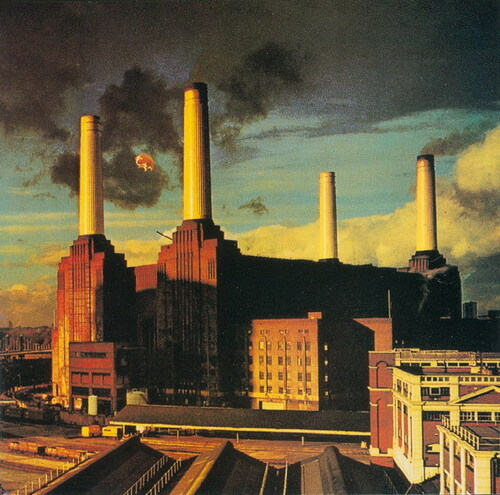 For Animals, the 1977 album, he photographed an inflatable pig floating over a power plant – the giant pig broke free and was a threat to airplanes that was arriving and departing from Heathrow. 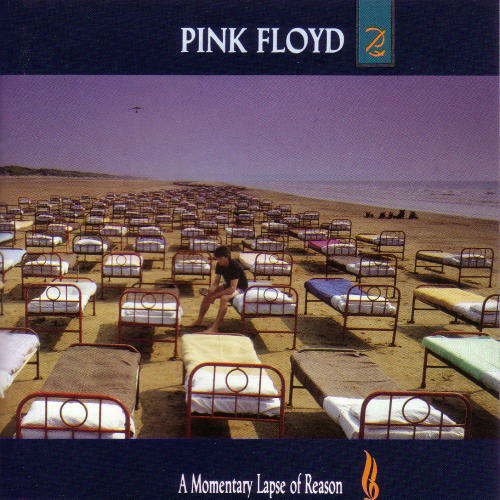 He have is time for realistic work too, like 700 iron beds from A Momentary Lapse of Reason which were dragged to the beach twice! 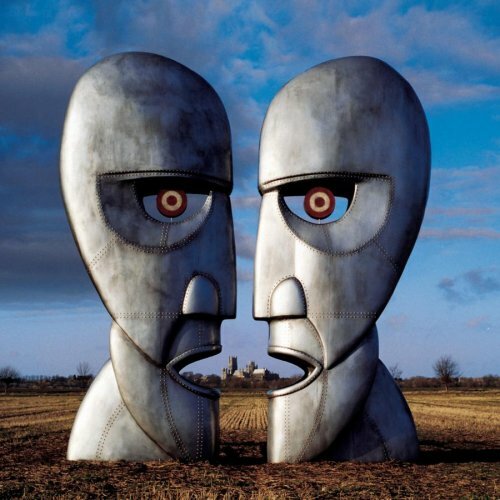 The statues of The Division Bell were even built in real size. 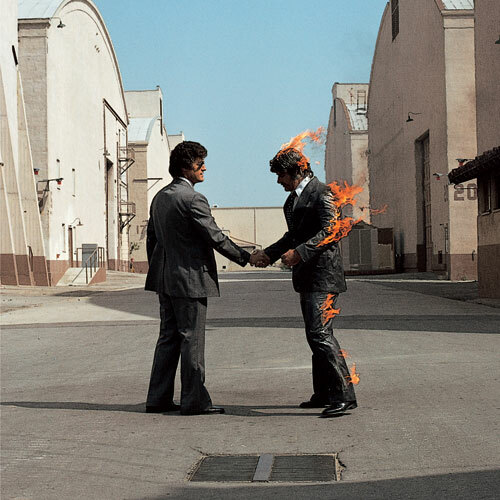 Thorgerson will also be known by the work for other groups like Black Sabbath, The Cult, The Cramberries, Audioslave, Dream Theater, Peter Gabriel, Led Zeppelin, Megadeth, Mars Volta, Genesis, Muse e Pendulum, among others.